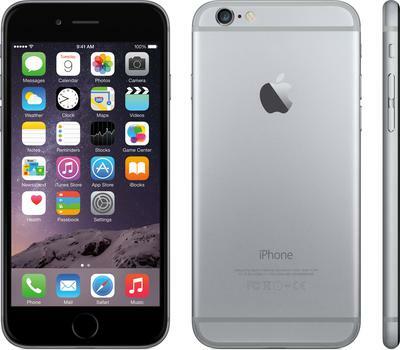 The reason why I love this iPhone 6 Plus is that the phone is very versatile and has plenty of features. The phones functionality can not be limited. Thanks to Phoneismobile website, I realised the many options my phone possesses. I use my phone has a mini computer. It amazes me how I can design, edit and shoot video on the same device. As long as you have enough memory to operate on your phone, truly the sky is the limit. I suggest you try this phone yourself. Anyway I'm a fan of Apple devices, I could be bias in my review but I guess this is the all point of doing a review of a phone you admire. The battery life of the phone is fairly short, but again it depends on the amount of time you spend on your phone blogging and chatting to your friends lol. Should you require any advice on how to use your iPhone 6 Plus without draining the battery, please contact me via email or leave a comment on this useful website. Join in and write your own page! It's easy to do. How? Simply click here to return to Your Mobile Phone. or duplicated manually or electronically in any way without written permission.